The Dallas Business Club invites you to the March Professional Networking Event hosted by Thunderbird Alumni on Monday, March 20th, 2017. 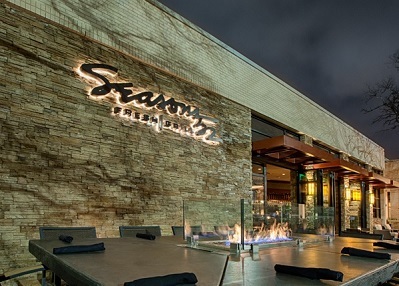 Please join DBC for an opportunity to network with your peers on Monday, March 20th from 6:00PM – 8:30PM at Seasons 52 in Northpark Center. 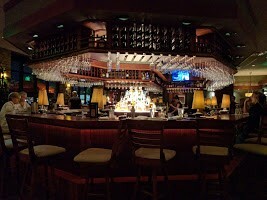 Seasons 52 offers casual sophisticated ambiance, custom built wine cellars and access to a fresh open-air patio. Seasons 52 offers an award-winning international wine list, and guests will enjoy happy hour prices, complimentary appetizers and giveaways. North Park Center’s address is 8687 N. Central Expressway (Highway 75) and Seasons 52 fronts on the Northwest Highway side of the center, just about mid-way. Your hosts from Thunderbird have reserved a section of the bar for DBC. Light appetizers will be provided and there will be a cash bar. See you at the event! ... a total of 106 guests.